For more follow Views of the News on Facebook and Twitter. Missouri School of Journalism professor and Views of the News host Amy Simons said she personally was looking forwards to the transition. She said she misses having access to news radio "almost on demand." 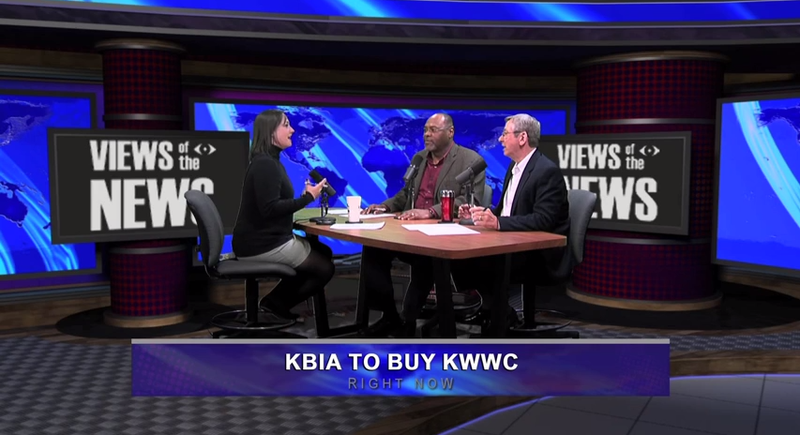 "This is a great thing both for our audience here at KBIA and for our students"
Missouri School of Journalism Mike McKean said for those within the range of what is now KWWC this could be seen as a "win win" for classical listeners and news consumers. "Frankly what I really like about it is that there's an opportunity for the School of Journalism to kelp KBIA with new kinds of news content... a lot we haven't been able to do because we didn't have the time to do it"
Views of the News: No-fly zone over Ferguson to keep media out? 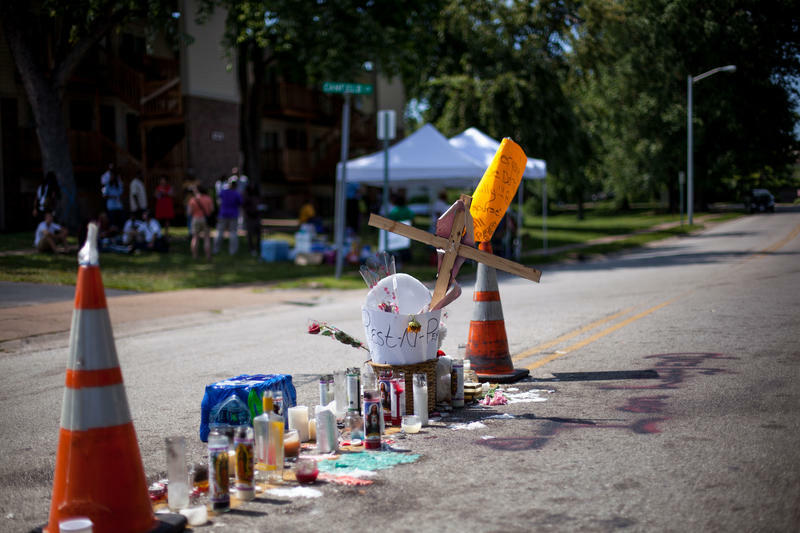 Did the police call for a no-fly zone over Ferguson to keep the media out? Find out what's on the Federal Aviation Administration recordings released by the Associated Press. KBIA announces plans to go all-news all day with the purchase of another FM frequency, analysis of the midterm election coverage and a tribute to Car Talk’s Tom Magliozzi. From the Missouri School of Journalism professors Amy Simons, Earnest Perry and Mike McKean: Views of the News. 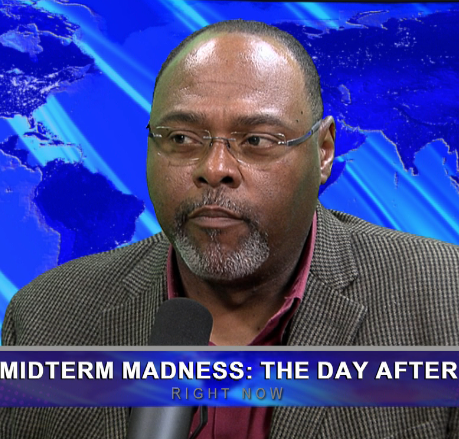 Views Preview: No-fly zone over Ferguson to keep media out? Over the weekend, the Associated Press published a report based on recordings it obtained that make it appear the no-fly zone established over Ferguson, Missouri was aimed at keeping the media out.